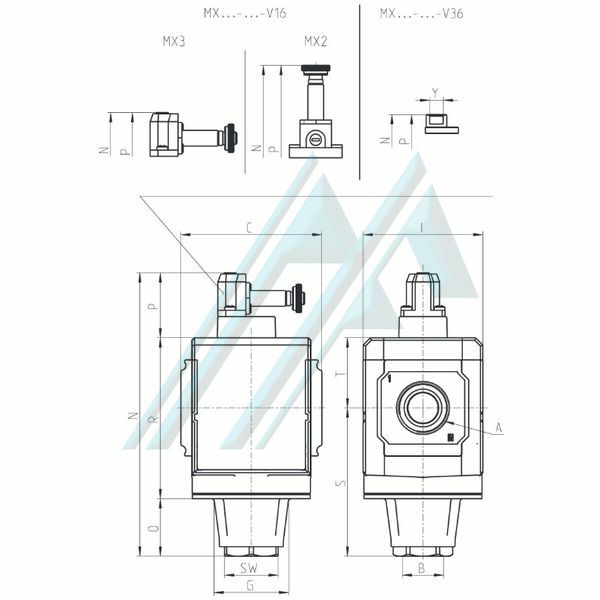 Manual isolation valves: ideal to allow an easy access to the FRL group. 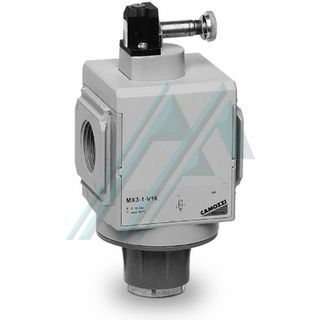 The system is depressurized with the de-activation of the valve. Electropneumatic isolation valves: ideal where manual access is difficult, they allow a maximum positioning flexibility and are designed to pressurize or depressurize pneumatic systems. The built-in manual override guarantees security in case of an emergency.